The small town of Hopewell, New York sees a murder maybe twice a year. So when the daughter of a Congresswoman winds up dead at the bottom of a frozen waterfall, it’s bound to stir up trouble. Local cop June Lyons, formerly an FBI agent, knows all about trouble from past experience. But as she begins to investigate the murder, she realizes that she may be in over her head. Drugs, gangs, and small town social affairs don’t mix well, and soon a second body shows up. Can June find the killer before the killing spree continues? 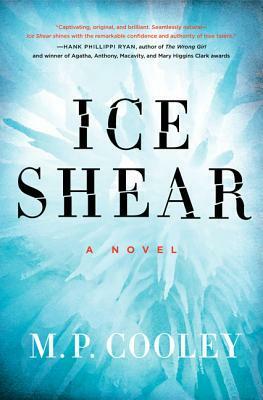 Set in a small town in the depths of a brutal winter, this is an excellent mystery debut. June Lyons is both endearing and clever as she works to solve the murder, and the book’s cast of characters are finely drawn. The mystery was skillfully woven, and I found myself unable to stop turning pages as June raced to find the murderer. Hopefully, this will be the first of an ongoing mystery series.